Do you have a secret killer hiding deep within your abdomen? Visceral fat, or abdominal fat, might be out of sight, but it really shouldn’t be out of mind. Visceral fat is implicated in a wide variety of health problems – much more so than the visible subcutaneous fat you can pinch between your fingers. What’s the problem with visceral fat? This hidden fat can be quite literally strangling your heart, liver and kidneys. It is highly toxic and releases a stream of dangerous poisons into your body. Visceral fat can also affect your mood by increasing production of the stress hormone, cortisol, and reducing levels of feel-good endorphins. Visceral fat is linked to many serious illnesses. These include metabolic disturbances, heart disease and type 2 diabetes. In women, it is associated with breast cancer and the need for gallbladder surgery. Emerging research is even showing associations between excess visceral fat and dementia. How to identify visceral fat? One of the biggest problems with visceral fat is that it is hidden out of sight inside the abdomen. There is a significant portion of people with normal weight – estimates are as high as 25 per cent of people of normal BMI – who have dangerous amounts of visceral fat, a phenomenon commonly known as Skinny-Fat or TOFI (Thin Outside, Fat Inside). Waist circumference is also a crude and often misleading metric. Traditionally used methods such as skin-fold testing also only measure the subcutaneous fat on the exterior of your body – and while this fat may be annoying and less than desirable from an aesthetic point-of-view, it really doesn’t have anywhere near the bearing on your overall health as abdominal fat. The best way to identify the amount of hidden visceral fat is through a body composition scan, such as a DEXA scan. 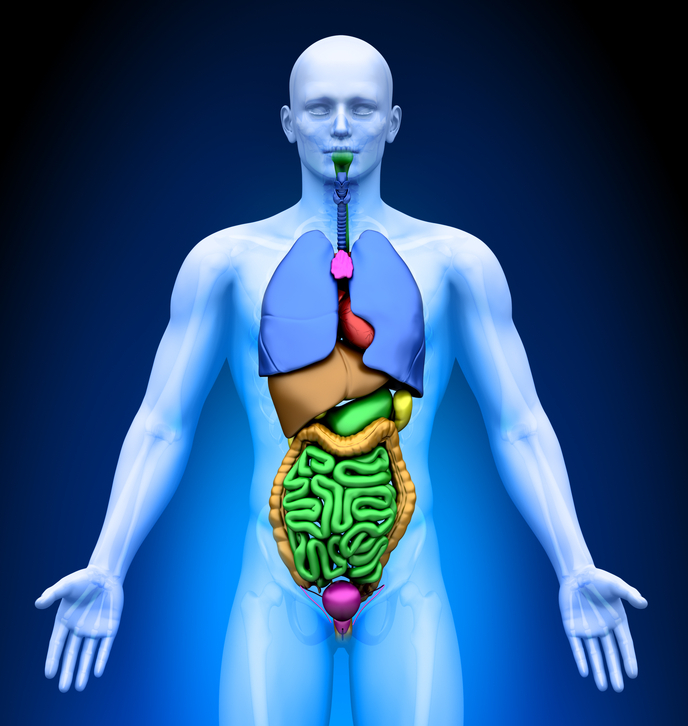 This will tell you HOW MUCH is in your body and WHERE in your body that fat is being stored. What can you do about visceral fat? The great news is that visceral fat responds really well to diet and exercise, particularly high-intensity exercise. 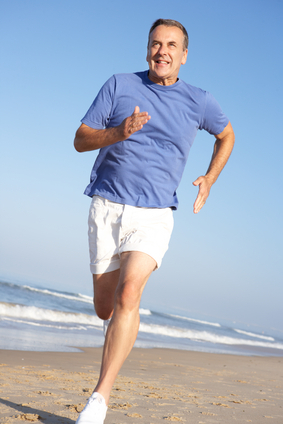 Increasing exercise and improving diet also results in lower blood pressure and better cholesterol levels. Contrastingly, subcutaneous fat can be frustratingly difficult to shift, but fortunately it is not considered as much of a health threat. But how can you know that your efforts are making a difference if you can’t see the changes? Being able to zip up your jeans might indicate lower weight, but it doesn’t guarantee that you’ve lost that risky abdominal fat. This is where regular body composition scans come into their own, ensuring that you are monitoring your results and staying motivated to maintain your healthy lifestyle changes. Reducing abdominal fat and increasing your lean muscle mass is one of the best things you can do for your longevity, so it’s worth sticking with these health changes for the long-term. Don’t become a statistic in Australia’s obesity crisis. Open your eyes to what’s going on inside your body. Start by identifying how much fat is surrounding your internal organs and take the necessary steps to improve your health and fitness. Maintaining an ideal weight with a high proportion of lean tissue to body fat doesn’t just mean you’ll look better on the outside. It means you’ll look better on the inside too – and we all know that it’s what’s on the inside that really counts. Visit Body Measure in Crows Nest for your Dexa Scan and body composition details, and find out how much visceral fat you are carrying!